← The Evolution Of Energy – What’s Next? As a follow up to my last correspondence with Randell Mills of Blacklight Power concerning the highly anticipated SunCell Prototype, I sent the following request for a progress update. … You had said earlier that the SunCell Prototype would be ready by January but we’re already getting to to March now. Is everything is still on track and if not what obstacles are you facing? Are there perhaps some great things happening so tremendous you had to keep the progress secret for now? And that’s it. We have no option but to simply wait and see. In my opinion, a light-producing Low Energy Nuclear Reaction device such as the SunCell seems to be a good alternative to heat because electricity can easily be generated in a solid state manner without moving parts. 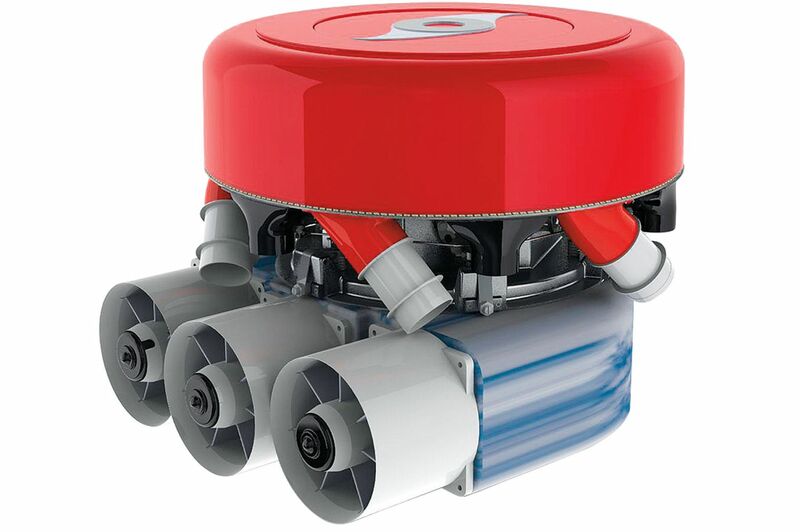 The Cyclone Engine – An external combustion engine that could be powered by Rossi’s E-Cat. The E-Cat will require expensive balance of plant (BOP) integration; either a Cyclone or Stirling engine to produce electricity, maybe even steam turbines when implemented in stationary power stations, but will need a COP of no less than 10 for this to make sense. Both are great devices and have their pros & cons, for example, while the E-Cat reactor is itself cheaper to manufacture, it has known safety issues and will need to be replaced every so often, the SunCell on the other hand may be more expensive but will result in less complex systems as a whole. Either way, LENR / Cold Fusion is the energy source of the future and we’re moving in the right direction whichever way you look at it. This entry was posted in Uncategorized and tagged Cyclone, E-Cat, LENR, Low Energy Nuclear Reaction, SunCell. Bookmark the permalink.